Enter Sherwin-Williams Careers Page - careers.sherwin-williams.com or sherwin-williams.com/careers and you will see that there are many locations on that page. Please choose one location you would like to work at. 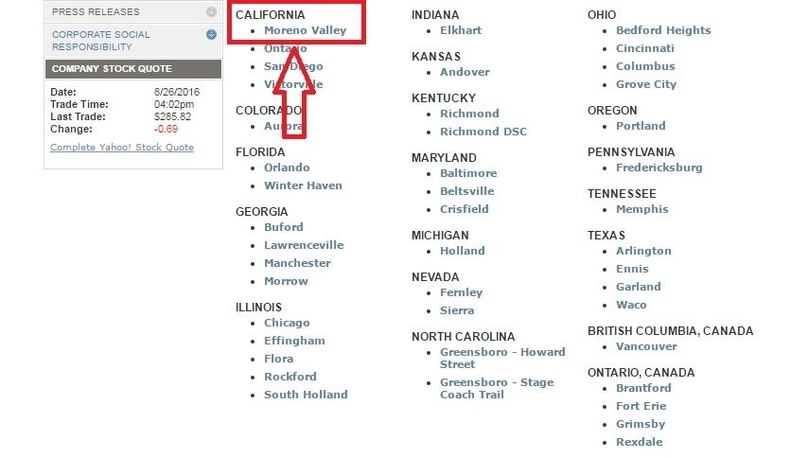 Let's take Moreno Valley, California as an example. Use SEARCH CRITERIA to filter search results. 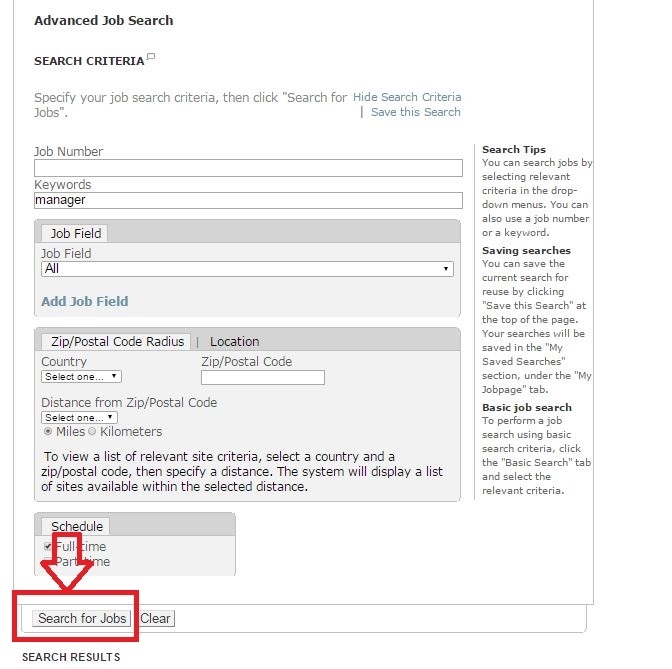 Please enter a position and click "Search for Jobs" to start your job search. 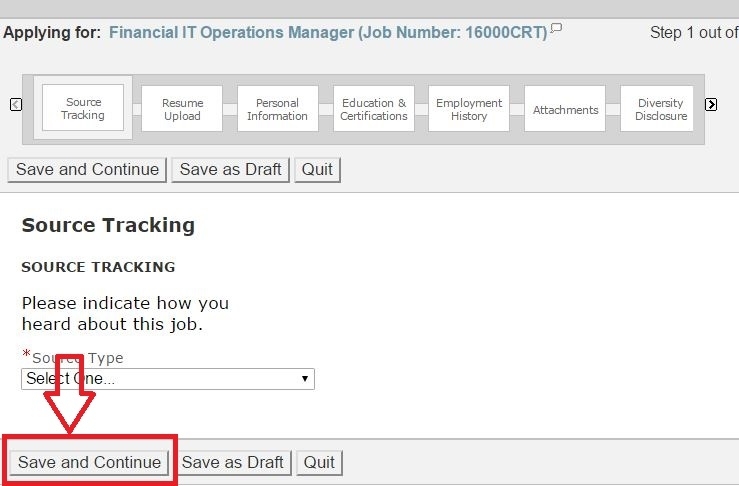 After you click "Search for Jobs", if the position entered exists, you may see this time many results for you to choose from. Choose one that you'd like to apply for. 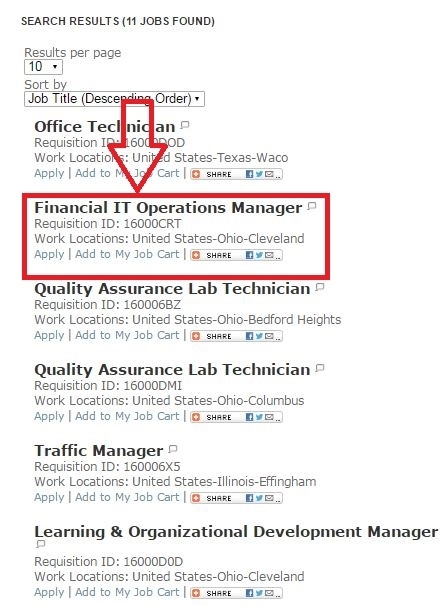 Let's take "Financial IT Operations Manager" as an example. You will see descriptions as well as detailed information about the position you chose in the last step. 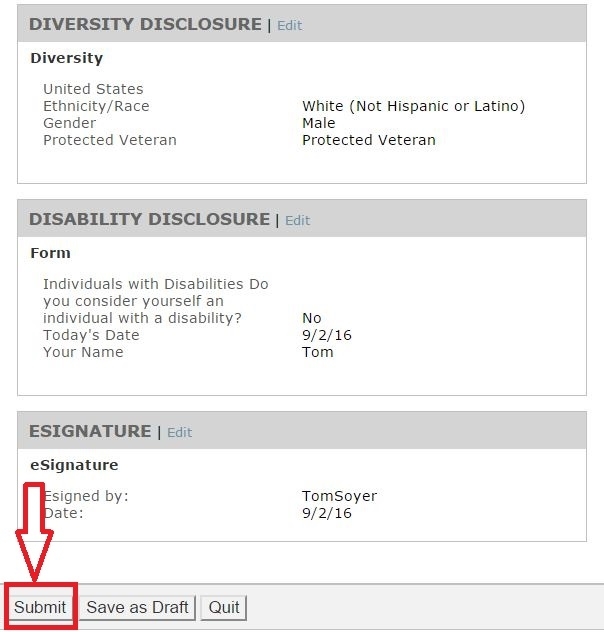 It's your turn to decide whether or nor you want to do this application. After clicking "Apply Online", you are now required to log in with a pair of valid username and password. Please register first if you are a first-time user. Your privacy is of great important. Please read carefully the agreement and accept. 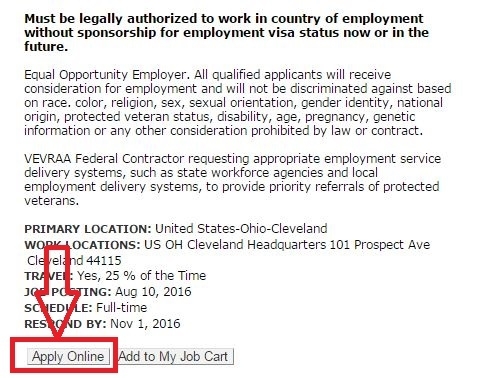 You may not continue with your online application in case that you won't accept. You may see there are seven sections for you to complete your online application. Every time when you finish, you need to click the "Save and Continue" button to go on. After going through all these steps, you may now review all the information that has been filled out. Make sure the information is correct and then submit. Now, all that you need is to wait for the notification for an interview. 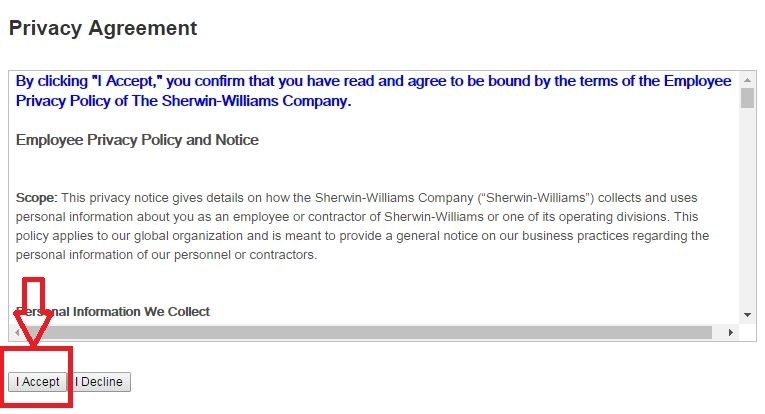 Click sherwin-williams.com/careers to apply for Sherwin-Williams jobs online.